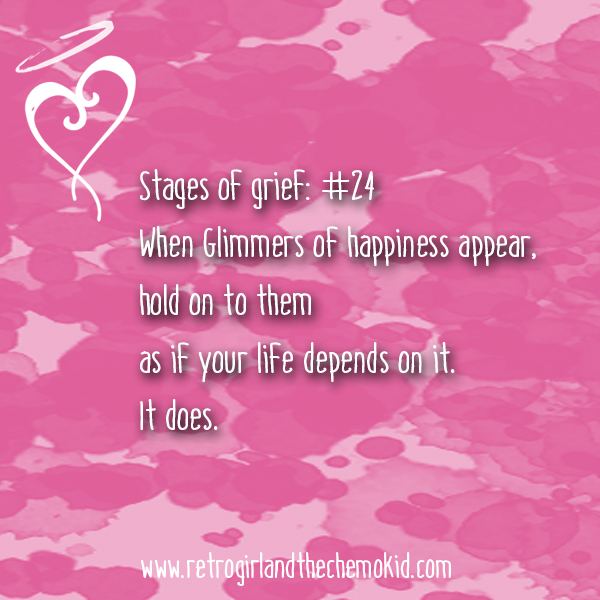 I don’t believe in those five stages of grief. There are plenty of other theories around. This isn’t one of them.